 Wirangu is a language associated with the far west coast of South Australia. 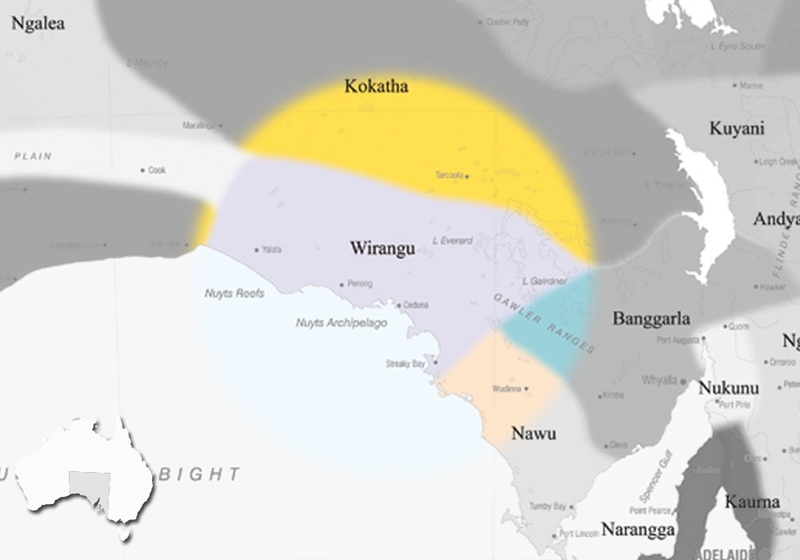 Wirangu is historically spoken on this area of the coast, and there are similarities between present day Wirangu and Kokatha, a Western Desert language which is spoken nearby. Wirangu is a part of the language group Thura-Yura, which is a name given to languages around the Spencer Gulf area. Today, Wirangu people live along the coast in places like Ceduna, Yalata, Koonibba, Port Lincoln, Port Augusta, and Adelaide, as well as in other areas of South Australia.  There are many published materials and projects surrounding the Wirangu language. For example, Wirangu woman Gladys Miller has worked with linguists to produce a 'Learner’s Guide to Wirangu', a Wirangu picture dictionary, and the book 'Wardugu Wirn'. This last publication is a story book about going hunting for wombat, which is an important cultural activity for Wirangu people. A grammar of Wirangu was also published by the linguist Luise Hercus in 1999. Kartawongulta (from gurdu ‘man’ and wonggadha ‘spoken’), Hilleri, Yilrea (from Parnkalla Ilari ‘strange, unknown’), Jilbara (from Kukata word Yulparira meaning 'south'), Julbari woŋga, Ulbarara, Youlbara, Yulbara, Yulbara wonga, Naljara (Kokata name), Ngadha wangga (literally ‘I speech’ or the people who use the word ngudhu for ‘I’), Ngadu wongga, Ngoleiadjara (name applied by Jangkundjara), Nhangga (meaning ‘man’), Njangga, Nonga, Nyangga, Tidni, Tidnie, Titnie (from Kuyani word Thidni meaning ‘remote’, ‘far distant’), Wambira, Wanbiri ('sea coast'), Warna-biri, Womberry, Wombyra, Wonbil, Wonburi (uncertain who this term refers to), Wangon (from ‘wanggarn’ meaning ‘to speak’), Warrangoo, Weerung, Wirangga, Wirangu (used by SIL & AIATSIS), Wirongu (used by Bates), Wirongguwongga, Wirrangu, Wirrongu, Wirrung, Wirrunga (meaning ‘sky talk’), Wilyaru (from the name for a higher initiation ceremony), Willeuroo, Willuro, Windakan (name applied also to the language of the Ngalea).  NOTE: There has been some confusion in the past due to some language recorders thinking that Wirangu is part of the Western Desert group, which makes it difficult to correctly identify Wirangu sources accurately. Many of the above names are the same as Nawu language names.